Mon, Wed and Fri: 12:00 to 6:00 p.m.
Tue and Thu: 8:30 a.m. to 6:30 p.m.
Saturdays: 12:00 to 3:00 p.m.
ArtSouth is a 501 ( c ) (3) nonprofit organization. Contributions to ArtSouth in the United States are tax-exempt to the extent provided by law. 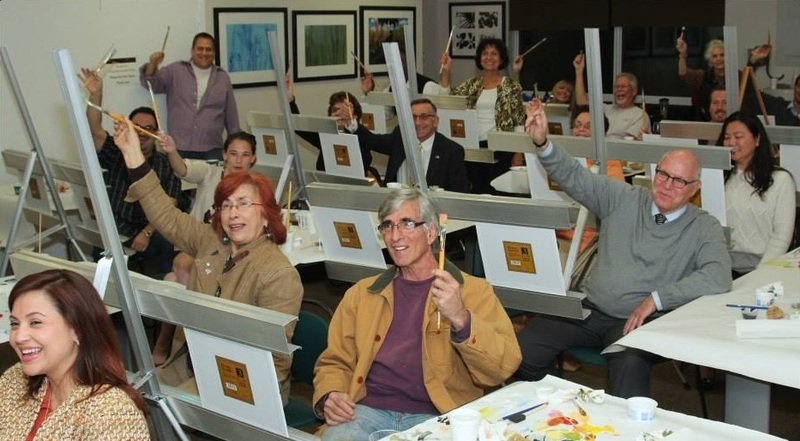 ArtSouth programs are made possible “With the support of the Miami-Dade County Department of Cultural Affairs and the Cultural Affairs Council, the Miami-Dade County Mayor and Board of County Commissioners; The City of South Miami. ArtSouth is sponsored in part by The State of Florida, Department of State, Division of Cultural Affairs and the Florida Council on Arts and Culture; and The Children’s Trust. ArtSouth is registered as a charitable organization with the State of Florida Department of Agriculture and Consumer Services, with registration # CH15957. A COPY OF THE OFFICIAL REGISTRATION AND FINANCIAL INFORMATION MAY BE OBTAINED FROM THE DIVISION OF CONSUMER SERVICES BY CALLING 800-435-7352 TOLL-FREE WITHIN THE STATE. REGISTRATION DOES NOT IMPLY ENDORSEMENT, APPROVAL, OR RECOMMENDATION BY THE STATE.